I do enjoy it when I see destinations making the most of what’s happening in the news. To the shock of many people in other countries, but to the amusement of people in the UK, someone recently took cellphone photographs of Prince Harry naked in a hotel room in Vegas. I know, I know, who hasn’t been naked in a hotel room? But in this day and age, the internet and the failing print newspapers who need as much help as they can get are making the most of it. But Vegas is too. 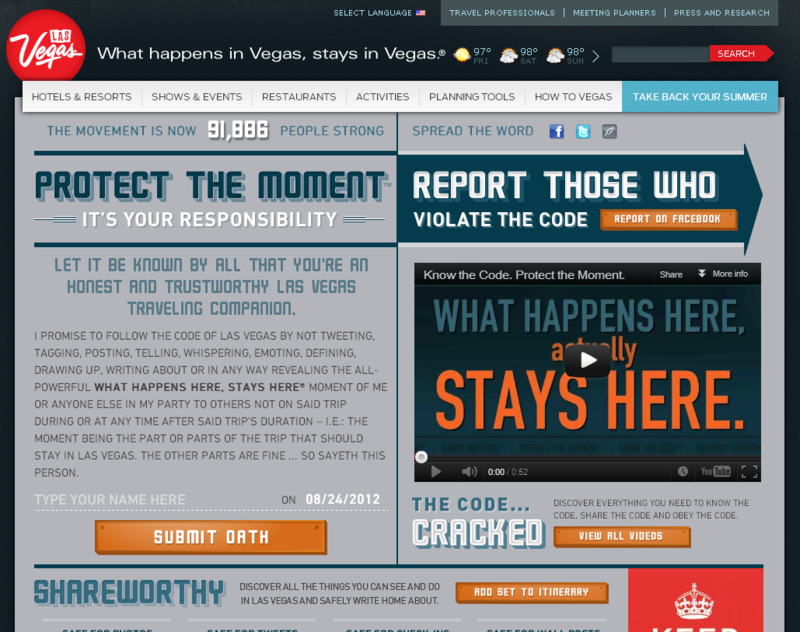 They have launched a media campaign around the news urging people to ‘keep the code’ meaning the code of conduct ‘what happens in Vegas, stays in Vegas. I love it. I wish I’d thought of it. What’s more, UK airlines are already reporting a huge increase in the booking of flights to Las Vegas from Britain. OK, now for the joke that’s doing the rounds. ‘When Harry’s father heard the news, he thought it was hilarious. But Prince Charles was furious’.